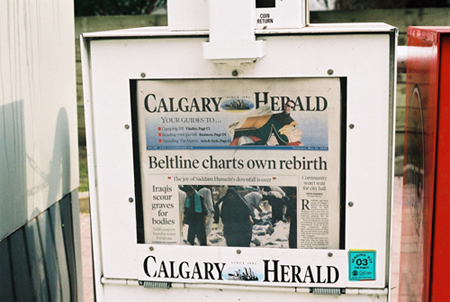 ... the centre of the city that included the Beltline, Inglewood, South Calgary, Marda Loop, Killarney and West Hillhurst, Bridgeland and Tuxedo. This is shown in the success of car-sharing services such as Calgary ... to traverse much of downtown and the Beltline in separated, safe bike lanes. Bringing more badges to the Beltline during the Flames’ playoff run in an effort to avoid chaos is starting to get expensive, Calgary police said.